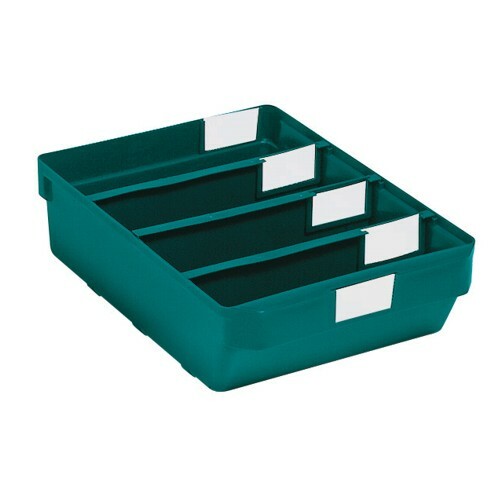 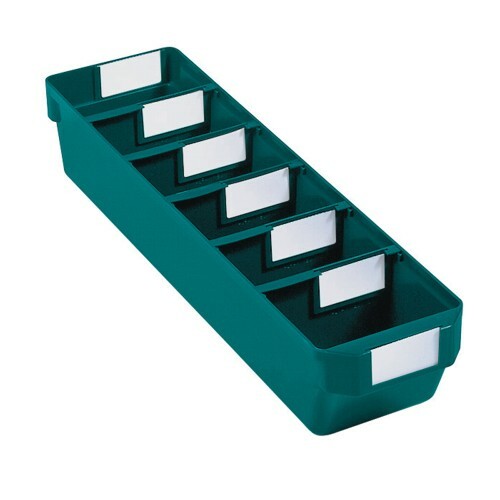 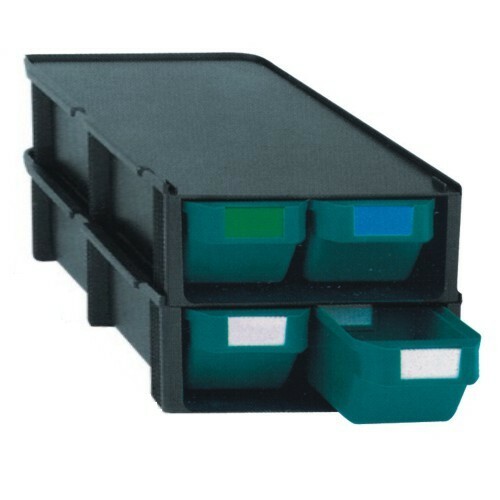 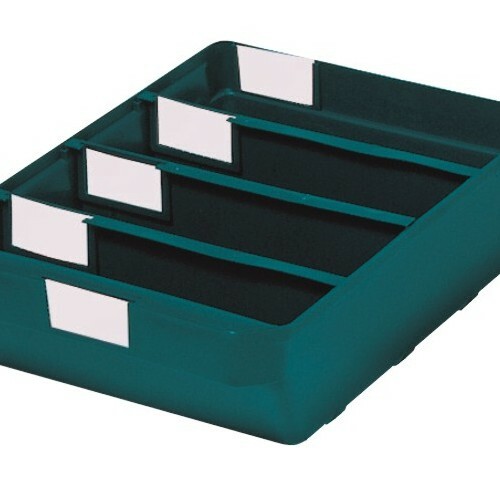 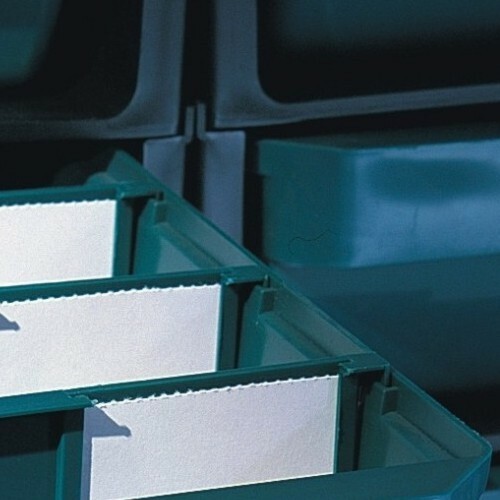 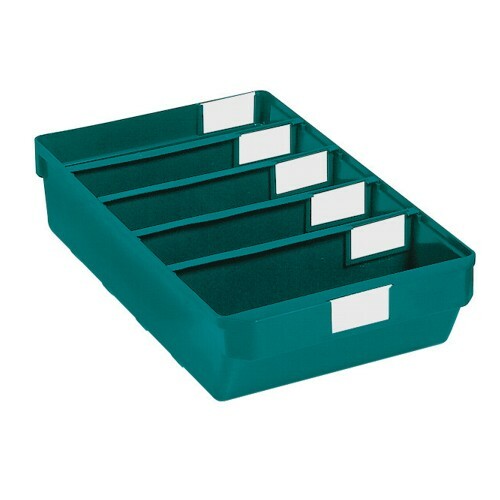 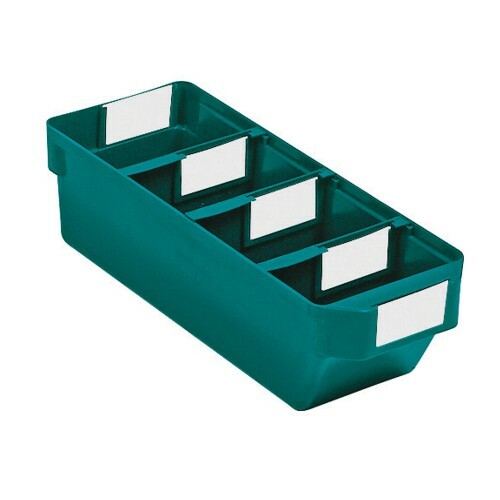 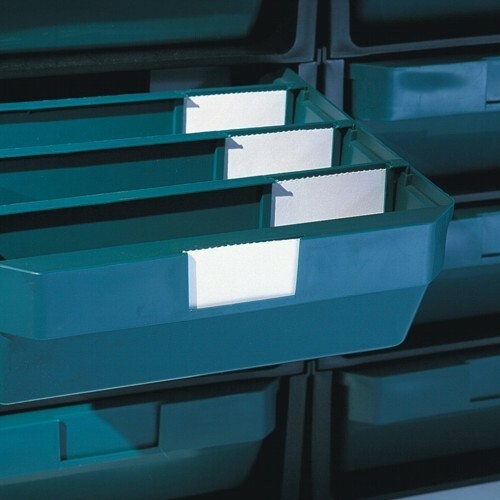 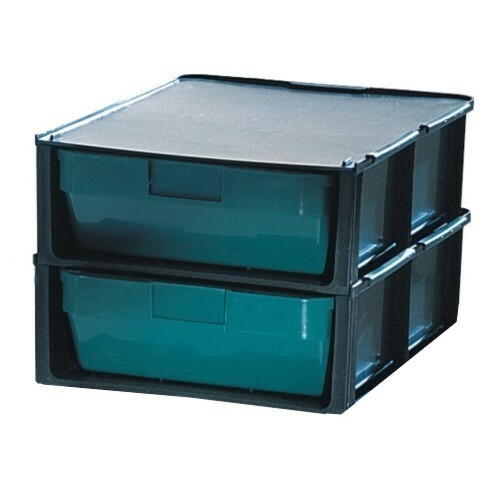 Drawer to hold small metal products or pharmaceutical items. 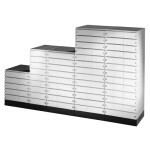 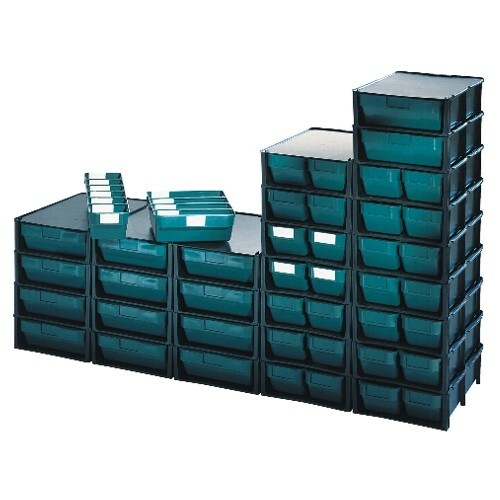 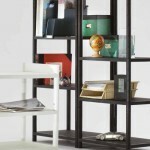 It comprises a broad external casing with side hooks and drawers in six sizes. 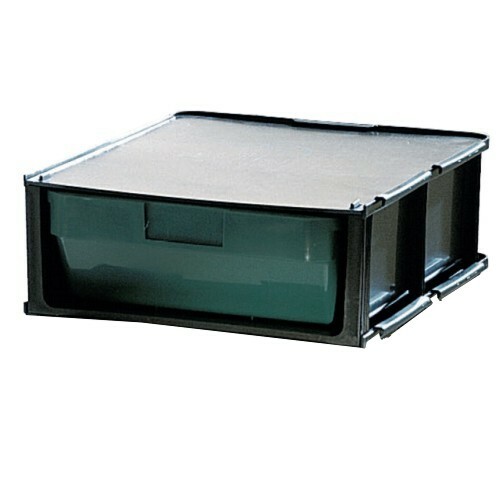 Be the first to review “ALFA MEC” Click here to cancel reply.